Thank you for considering a donation to Friends of the Chicago River! You can make your donation to Friends by mail, phone, as well as online. 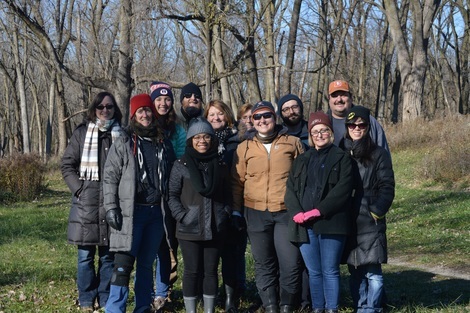 All contribution amounts are welcome and appreciated because they ensure that we can continue our work to improve and protect the Chicago River system. Your support can go even further if your company has a matching gift program. Just request and complete the employee section of your company's matching gift form, then send it to Friends. We'll do the rest!